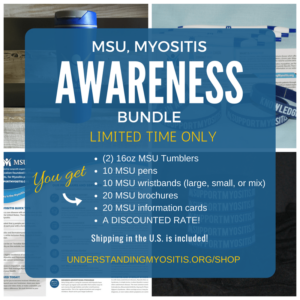 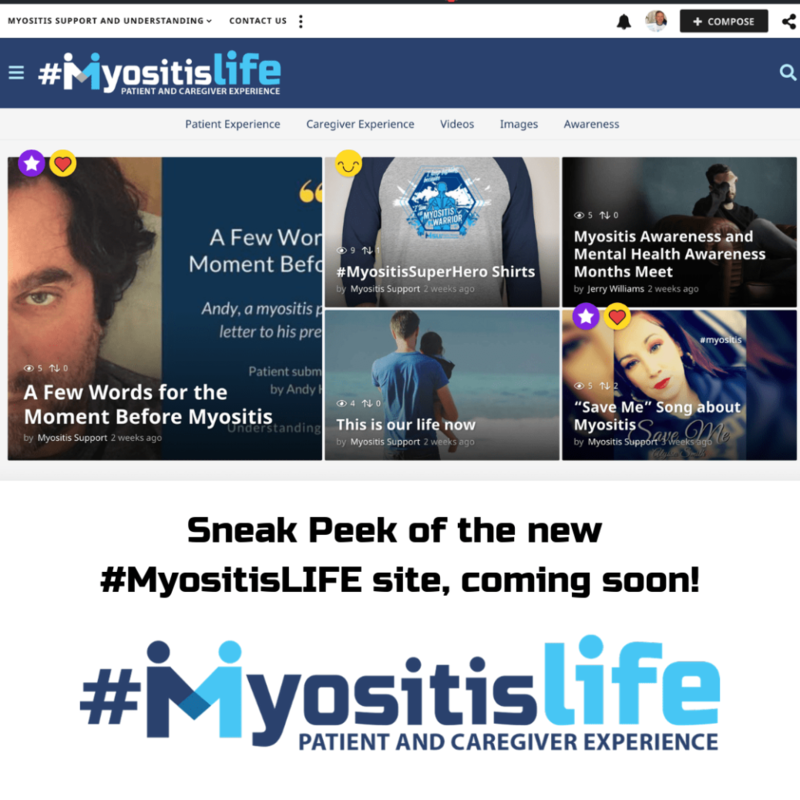 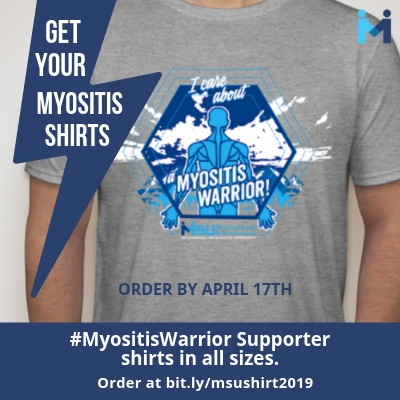 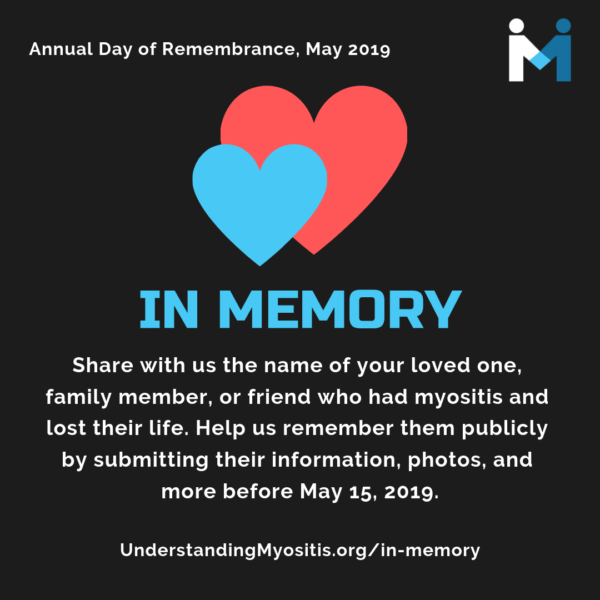 Shop the new Myositis In Focus, Myositis Awareness Month 2018 themed gear! 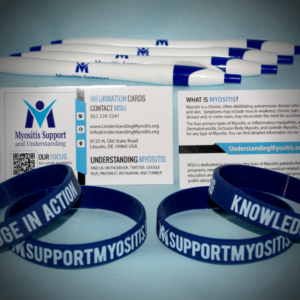 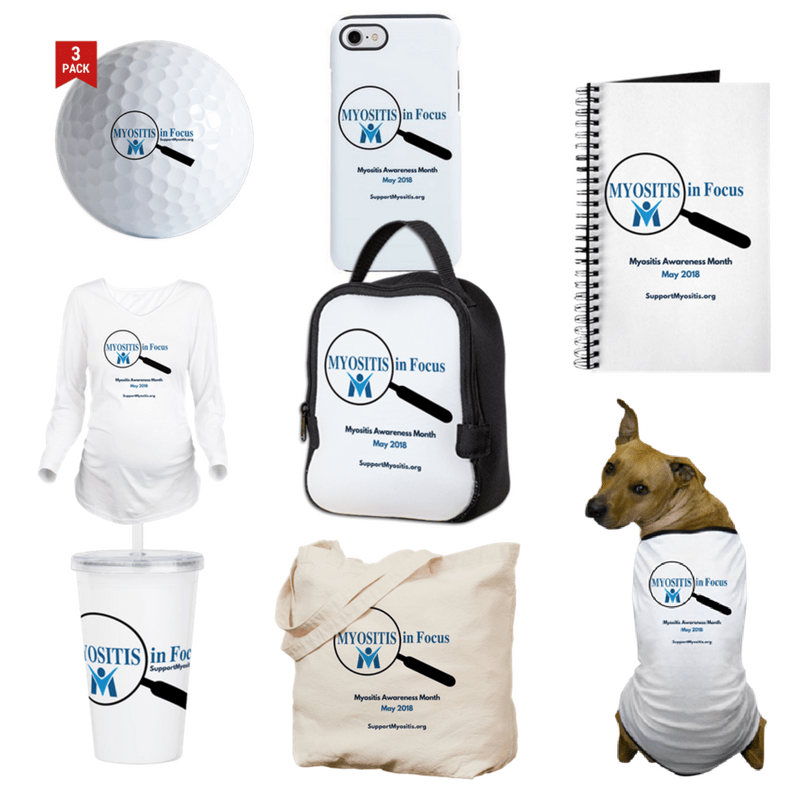 The Myositis In Focus themed gear includes items from tech gear, pet items, and maternity shirts, to golf balls, keychains, bags and cups, and these items make great gifts and help promote awareness and understanding of the rare disease, myositis. 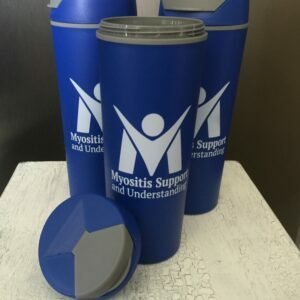 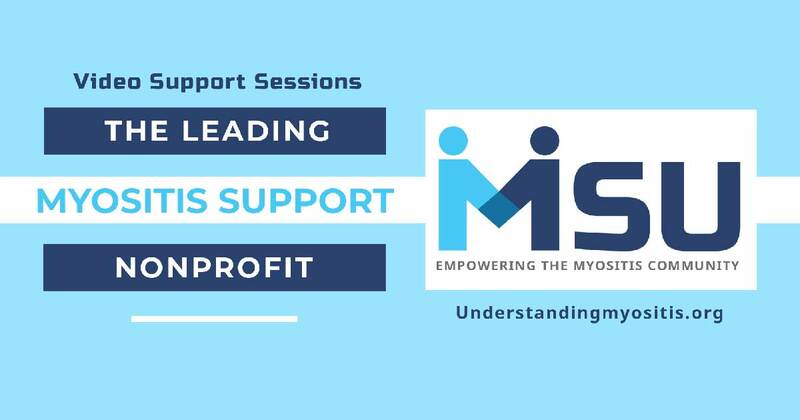 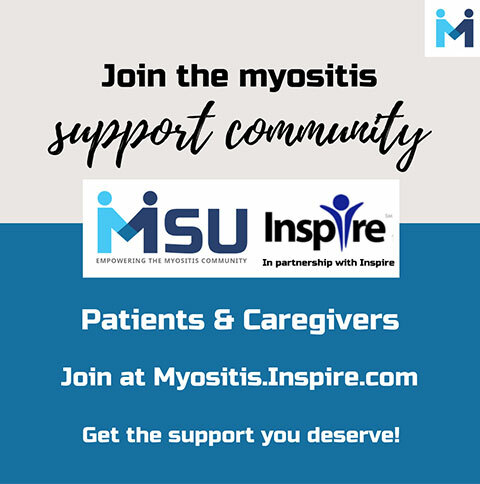 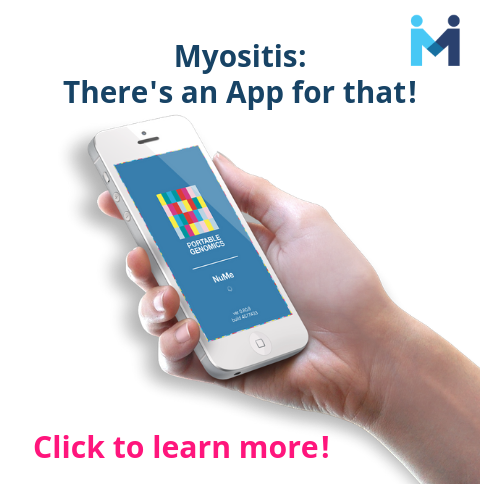 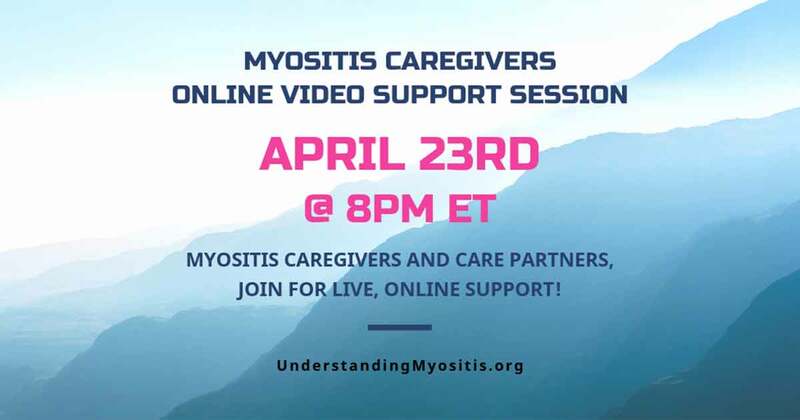 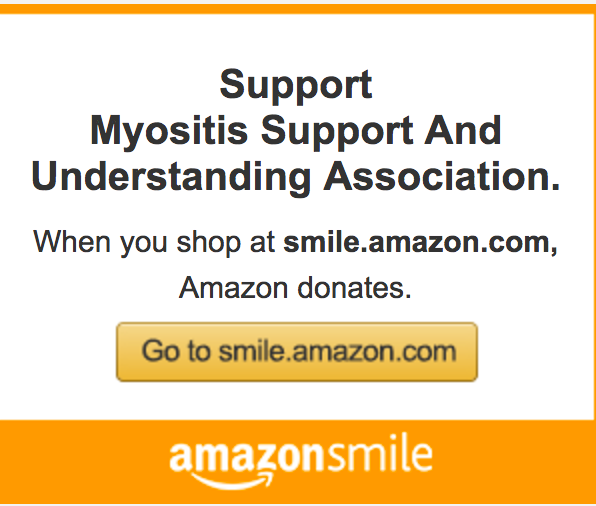 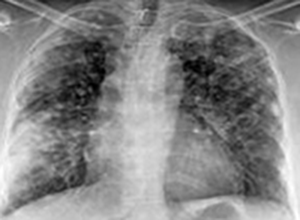 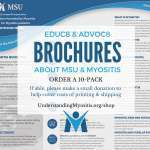 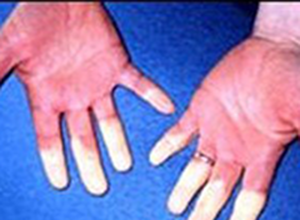 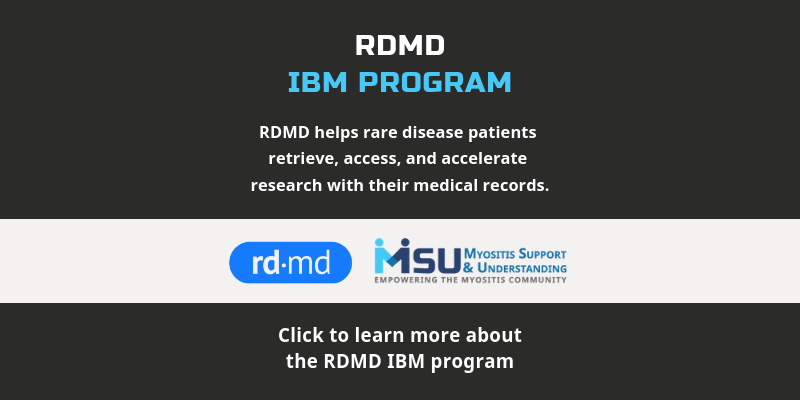 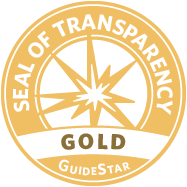 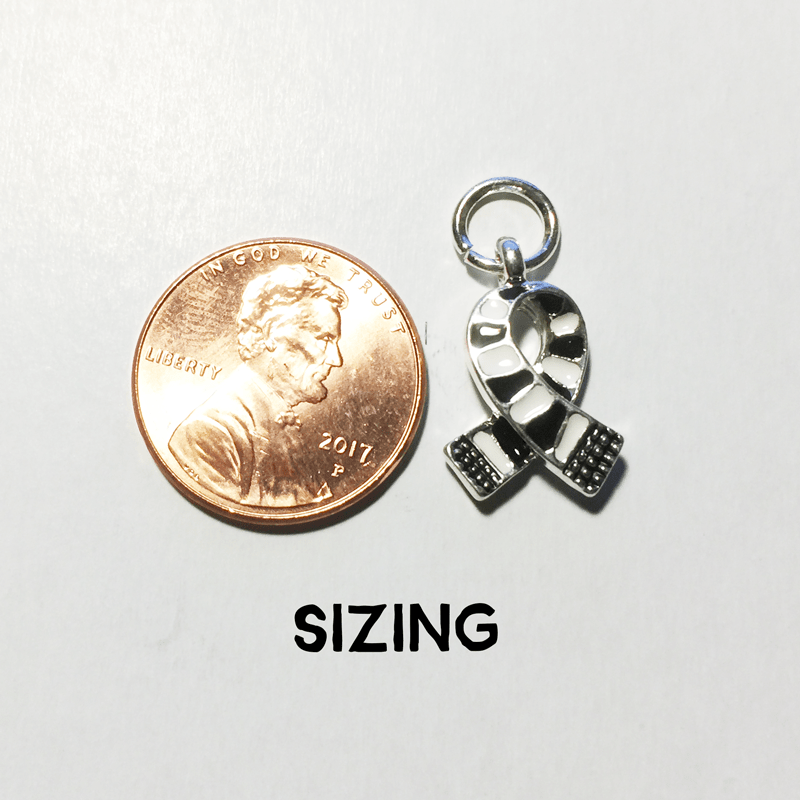 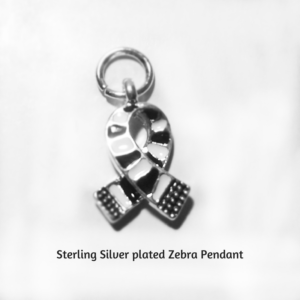 Sales of these items, minus fees, go directly to helping myositis patients and caregivers through our education, support, advocacy, financial assistance, and other patient-centered programs. Items sold on our Cafepress Store.